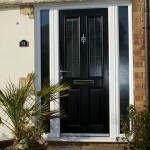 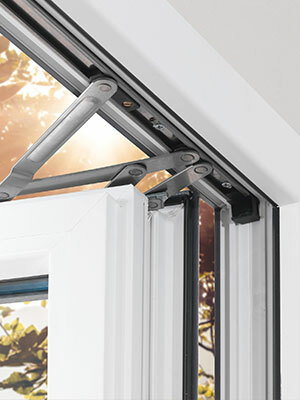 Keeping their home safe and secure is a priority for every homeowner, and they look towards products which carry increased security benefits for complete peace of mind when investing in new windows and doors. 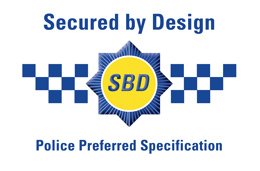 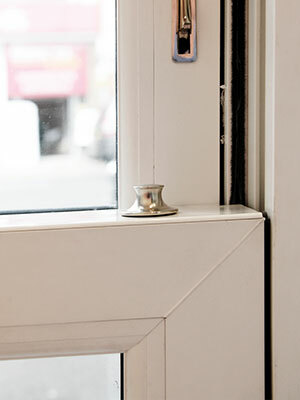 To ensure our products achieve maximum security we only use premium hardware and locking systems when manufacturing our windows and doors. 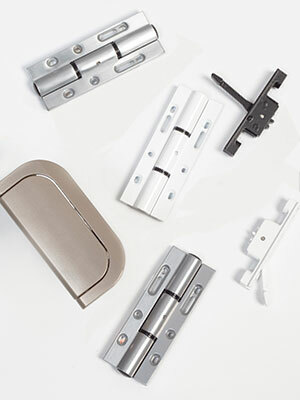 These help improve the security of our products and give the end-user peace of mind. 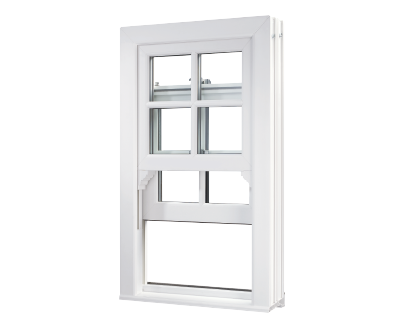 Our Innolux casement windows use ERA handles, ERA espagnolette locking, Nico shootbolt locking and Nico Friction stays, while Innolux vertical sliders are manufactured with hardware from Balance UK. 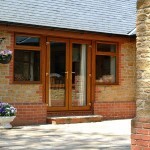 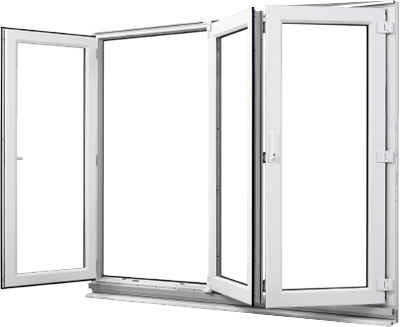 Innolux bi-folding doors use Fab & Fix handles and high security Yale locking. 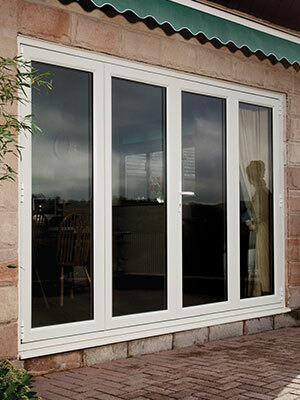 In instances where impact to the glass is likely, such as ground floor windows and bi-folding doors leading into a garden, we can use toughened or laminated glass. 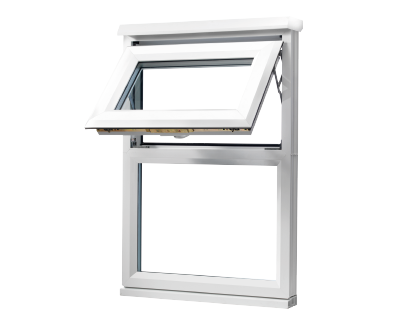 This is incorporated within our energy efficient sealed units, providing thermally efficient PVCu windows and doors which don’t compromise on strength and safety.